Lets Fight Ghost the title make us excited as we have finished watching Signal. But what make us more excited its TvN drama. The other thing the main theme based on ghost. The lead cast Ok Taek-Yeon, Kim So-Hyun, Kwon Yool will make a great chemistry along with all the suspense who are the ghosts and who will going to fight them. Its not over how will one fight with the ghost man this is so scary to think. As remembering the old dramas we have watched in which there were ghost come back to take revenge or something like that, some died wrong fully or their wishes didn't got fulfill. What type of Fiction and Horror will take place in this serial. 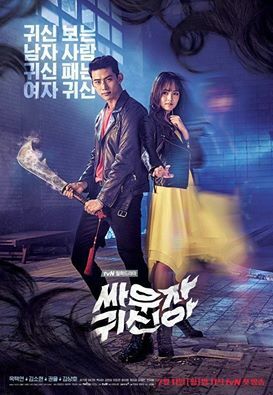 The synopsis indicates the story of Hyun-Ji (Kim So-Hyun) studied for her 19 years before she died in an accident. She is now a ghost and has wandered around the world for several years. 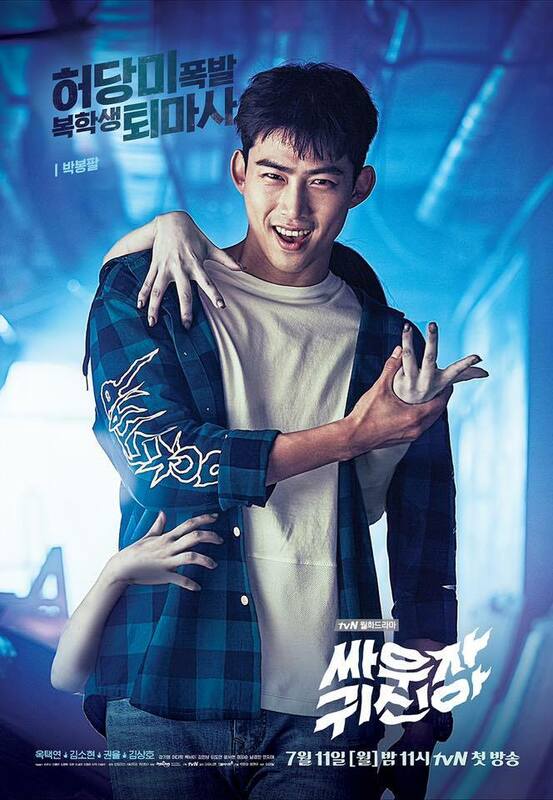 Hyun-Ji then meets exorcist Park Bong-Pal (TaecYeon). 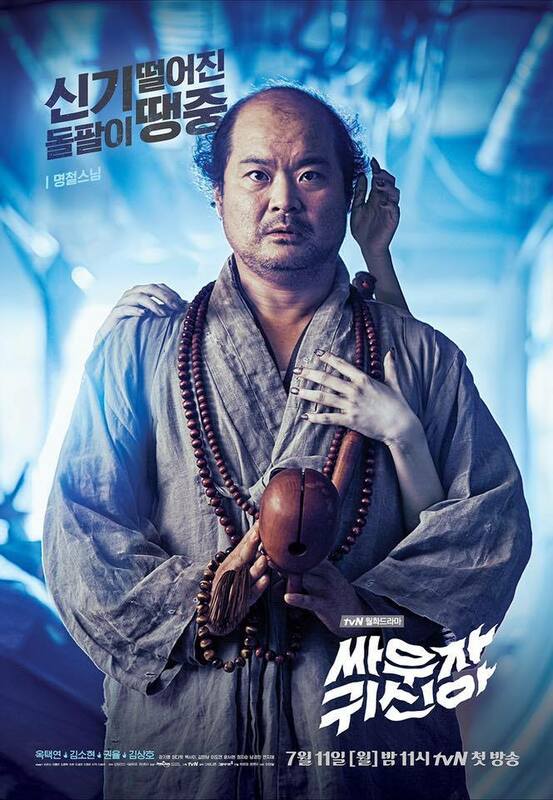 Hyun-Ji and Bong-Pal listens to various stories from ghosts and sends them to the other world. 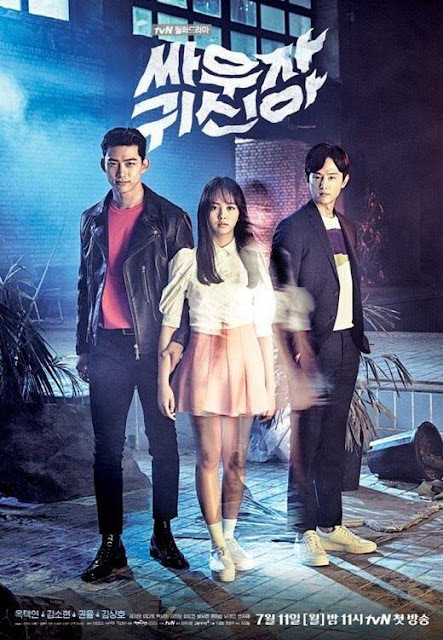 We already Ghost seeing Detective Chae Young Season1 and after that we started season 2 but leave it in the middle because it become too tense and scary. As for us we watch the drama at night after 1am so one can imagine how it feels watching a suspense horror, scary drama with lights off. The official poster of Let's Fight Ghost are out check them out.